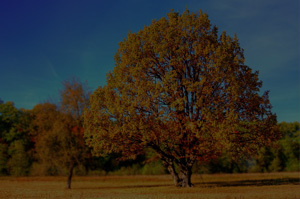 Precision offers a wood fiber mulch that is perfect for playgrounds, parks, and schools. 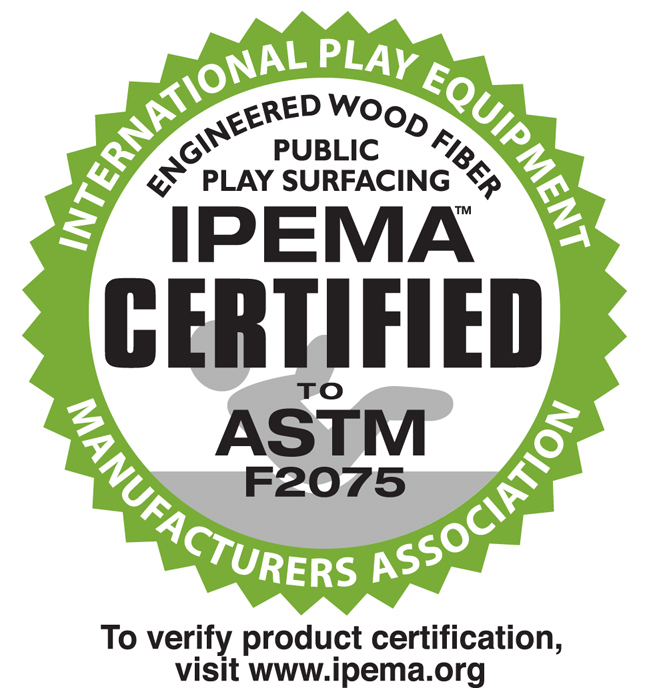 These engineered wood fiber playground chips create a safe playing environment. 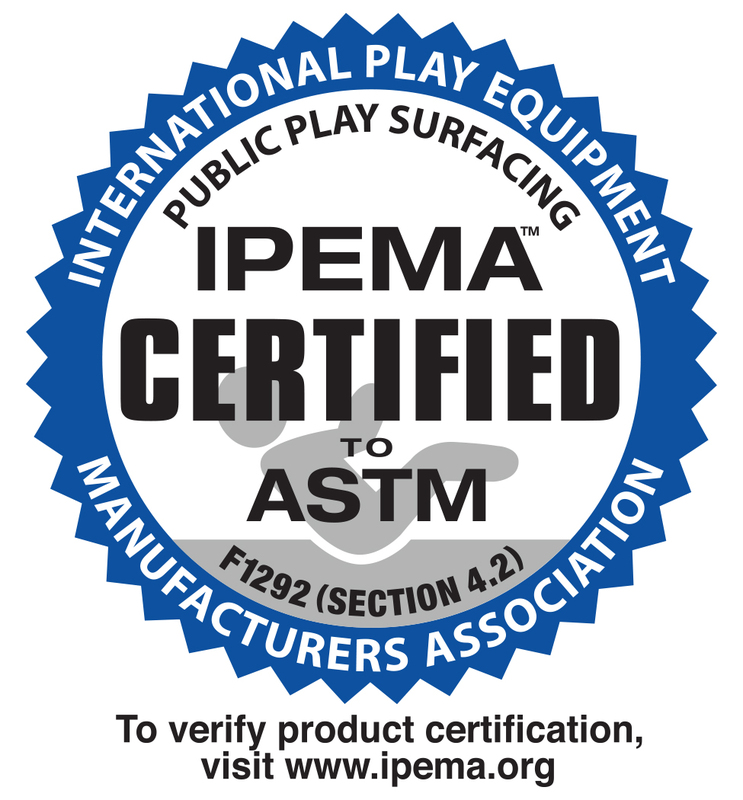 In fact, Precision Play is IPMEA (International Play Equipment Manufacturers Association) certified. Precision Play playground mulch is soft enough to cushion falls, but solid enough for safe walking and mobility devices.